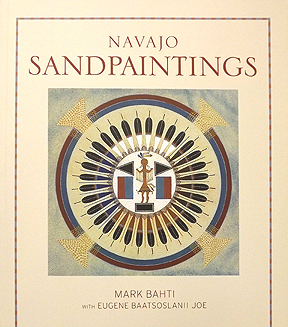 In this expanded, updated third edition of his indispensible guide to Navajo sandpainting first published in 1978, Mark Bahti provides a clear and concise guide to both traditional and contemporary Navajo sandpaintings. 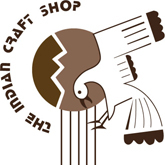 Written in collaboration with Eugene Baatsoslanii Joe, the son of a well respected hataali, or Navajo healer, the book reviews the history of sandpainting and the meanings of the images and colors, and relates some of the traditional stories they represent. It discusses traditional subjects, such as Father Sky and Mother Earth, as well as new techniques and themes being used by contemporary sandpainting artists. Both the amateur and connoisseur of Navajo art will enjoy this book.